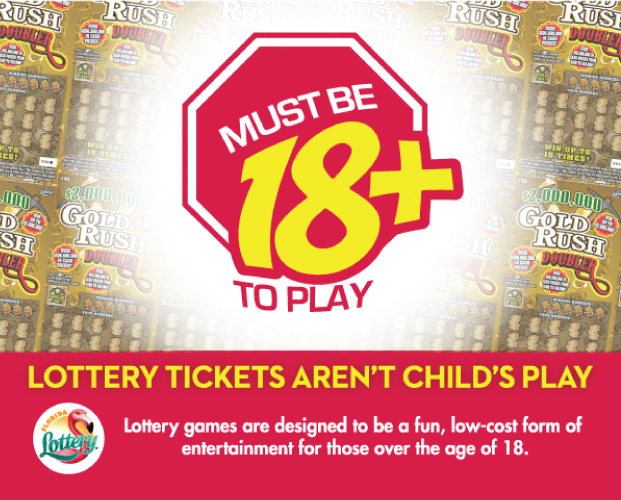 Florida Lottery games are designed to be a fun, low-cost form of entertainment with the added benefit of helping fund education. While most of our players enjoy the fun and entertainment of playing our games, for some, gambling of any kind can be a problem. Based on a 2016 Survey of Problem Gambling Services, conducted by the National Council on Problem Gambling (NCPG), an estimated 1.1% of Florida adults are believed to have gambling-related problems. And while this is among the lowest per capita of all states in the nation, people with this problem cannot safely manage any kind of wagering. The Florida Lottery is committed to being a responsible community partner. We recognize our duties are not only to grow sales and contributions to education, but to encourage responsible play.